When a child starts to learn how to read, it’s best to make things as fun and encouraging as possible. Long books and big words can be intimidating. These books listed below will help familiarize your preschooler with letters, words, and sounds. Here are some Books for Preschoolers to Learn to Read. ABC See, Hear, Do: Learn to Read 55 Words teaches letter sounds and early reading skills. This exciting new method of teaching reading combines visual, auditory, and kinesthetic learning styles to help increase phonemic awareness. The combination of fun animal pictures with hand motions helps young children easily remember each letter sound. After learning only four letter sounds, your child will start blending words together. It is simple and effective. Best for ages 2-6. Children will love learning to read their first words through play with the funny and friendly cat, monkey, and elephant characters in Ready to Read, part of DK’s Skills for Starting School series. Learn to Read with Sami and Thomas Book 1 gives early readers confidence in reading through entertaining short stories with simple sentences that use easy to sound out words, along with a limited amount of common sight words. Vibrant and fun images will keep beginning readers engaged while the easy to read sentences will have them reading the stories again and again. 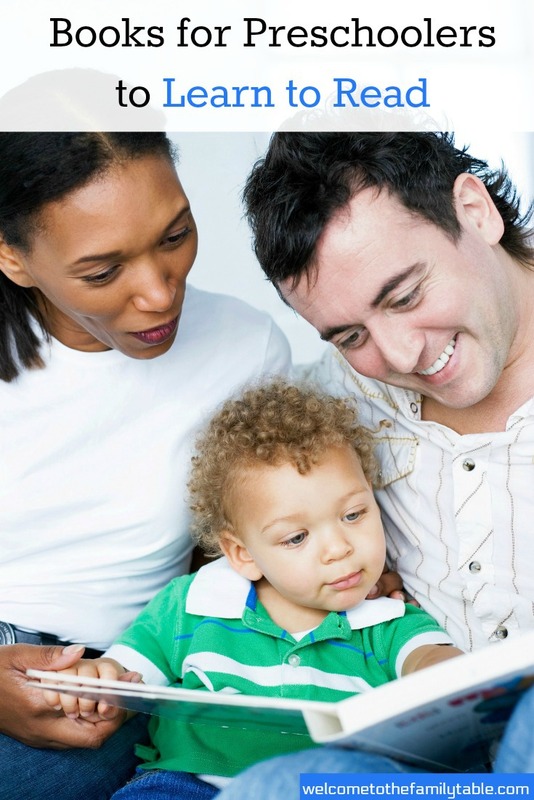 Encourage the skill of learning to read at a young age with basic letter sounds, vocabulary building, and simple stories that have minimal,easy to learn sight words and three letter words in short manageable sentences. Learn to Read with Sami and Thomas is an all in one book for kids just beginning the process of learning to read. For beginning readers, Preschool to Kindergarten, jump start your child’s classroom success by building strong reading skills.